Creating a Committee of Experts that bolsters the CEPRI’s (European Center for Flood Risk Prevention) various projects constitutes a major stride in the organization’s scientific and technical development. Its creation marks a qualitative turning point in the CEPRI’s history. The diversity of the Committee’s members as well as their areas of expertise is the key to the quality of its work. The CEPRI’s Committee of Experts is an advisory board whose task is to examine the technical and scientific guidelines put forth by the organization. Drawing upon the members’ in-depth knowledge of the field of flood risk management, the committee’s solid expertise reinforces the quality of the organization’s deliberation process. Consider the medium-term scientific and technical opportunities within the CEPRI’s areas of intervention. Issue opinions on the results of the CEPRI’s projects in order to allow its agenda to grow and develop. Make recommendations regarding the CEPRI’s agenda as well as its research and development projects. The Committee bases its judgments on the research needs of the organization. The Committee meets regularly at the behest of the CEPRI’s President or its manager. The manager works with the Presidency to establish the meeting’s order of business and run the committee meetings. The CEPRI’s Committee of Experts examines the questions at the heart of the organization’s work, which allows its members to draft detailed analyses of risk management issues. Thus, the Committee was able to submit a report on the question of what kind of governance would be best adapted to developing future risk management strategies. During this study, the Committee of Experts highlighted the need to establish a form of governance based on dialogue and consultation that would then facilitate the decision making process between the various concerned parties (those from urban planning and those from water management). The Committee also issued an opinion on the preliminary evaluation of national flood risks. Drawing upon current legislation, the experts were able to make clear and coherent recommendations regarding the situation by identifying the most important tactics for development. Currently, the Committee of Experts is made up of 11 experts. A bridge, water and forest engineer, André Bachoc is the head of the Central Service of Hydrometeorology and Support to Flood Forecasting, the keystone of the national network of river swelling and hydrometry, after having been the department head then director of several regional environmental departments. He notably contributed to the creation and implementation of the Loire Natural Grandeur action plan. 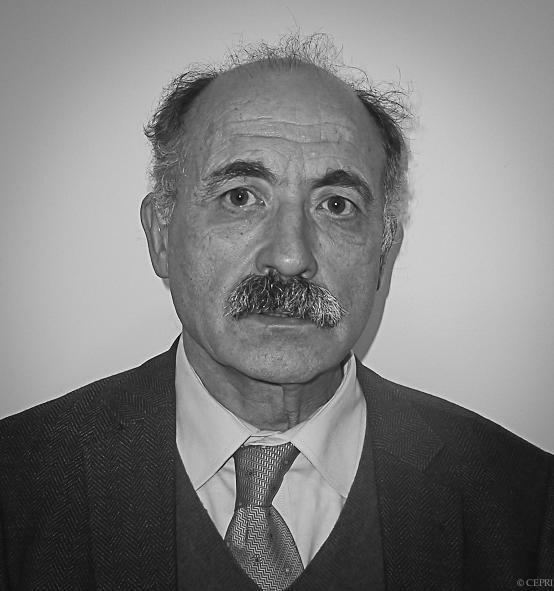 With a degree from the IEP of Toulouse and a PhD in law from the University of Toulouse, Jean-Marc Février is a lawyer and a public law professor at the University of Perpignan. He is a renowned specialist in juridical affairs and represents an indispensable addition to the Committee’s and to the CEPRI’s range of expertise. 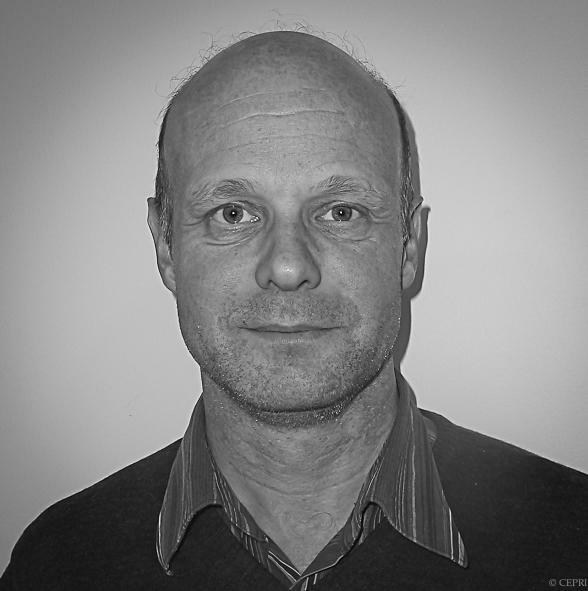 History specialist, with a degree a Masters degree in social history and a teaching certificate in history-geography, Emmanuel Garnier is a researcher and professor at various higher education institutions. Mr. Garnier is a lecturer in modern history at the University of Caen, professor-researcher at the Quantitative Research Center, and a visiting professor at Cambridge University. He most notably made the history of natural, industrial, and sanitary disasters, vulnerabilities and resiliency an academic specialty. Mr. Garnier also advises the National Natural Risks Observatory and contributes his in-depth knowledge to the CEPRI’s Committee of Experts. Mr. Grelot is a trained bridge, water, and forest engineer, yet, for a living, he conducts research in economics at the National Center for Research in Science and Technology in Environmental Studies and Agriculture. His work consists of the economic analyses of flood management and helps inform public sector representatives. Professor at the University of Montpellier, he currently advises 6 thesis students working on flood-related issues. He is the head of a Masters program in Natural Disaster Management, which trains future flood risk managers. He is also the author of two publications on flood risks, including “Flood risks: diagnosis and management”. The Committee benefits greatly from his expertise in this field.